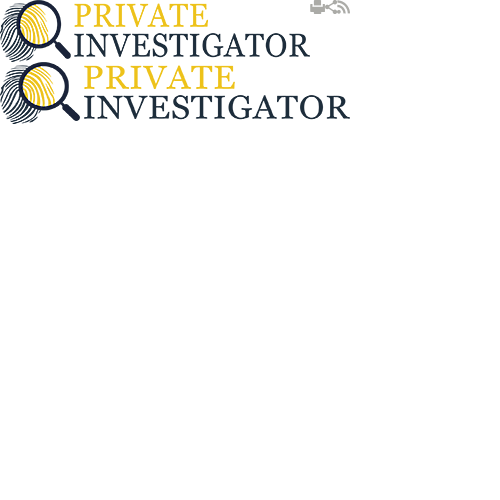 Private Investigator is one of the few companies of this type that is well connected with the local media. Thanks to our good cooperation we get a lot of attention over TV, Radio, the National News, we have articles in the local newspapers and a number of magazines. This close relationship is very beneficial both for us and for our clients, as it helps us solve our cases a lot easier. Whenever we are contacted by a radio station to give a talk in their show, free of charge we are happy to help. We are willing to do that live in the studio or even using linkup, depending on the radio station's preferences. However, we require being informed on the topic in advance, as there are some things we are not in a position to discuss. Please note that regardless of the circumstances we are not able to disclose any information that is considered as confidential. Many members of our team have made public appearances on TV, including reputable media like BBC news or other UK networks. We tend to appear on TV free of charge, however due to the sensitivity of the work we do we are often very careful when it comes to being on TV. Sometimes it can cost us a lot therefore we might ask you to edit the video before it is broadcasted. In addition, we ask that we have rights over the material and to be able to use it for our own purpose. Over the years our agents and their success stories have been mentioned in many newspapers ranging from the Financial Times to the Daily Star. Should you wish to interview any of our private investigator agents or need them to comment on something please do not hesitate to contact us. As with any other public appearance here too we are not able to disclose any private information but we will do everything in our power to answer all your questions honestly and openly. As previously mentioned, we retain the right to use the articles that refer to us and the work with do at any time, regardless of our reasons. Since we work both locally and internationally we are willing to share our work with the population and to explain the services we provide. The work we do is often a hot topic in the local news and we are always happy to help and give input for more reliable story. Same as with the other forms of reporting, we retain the right to use the information provided in the local news at any time without prior consent. Our company is very versatile thus we offer a wide range of services. Having said that we are willing to cooperate with any magazine that feels we have information they would be interested in sharing with the public. For more details, please do not hesitate to contact us. As part of the work we do we also have outreach program that enables us to come and talk about topics relevant to the industry at any time. For more information, we expect your call.